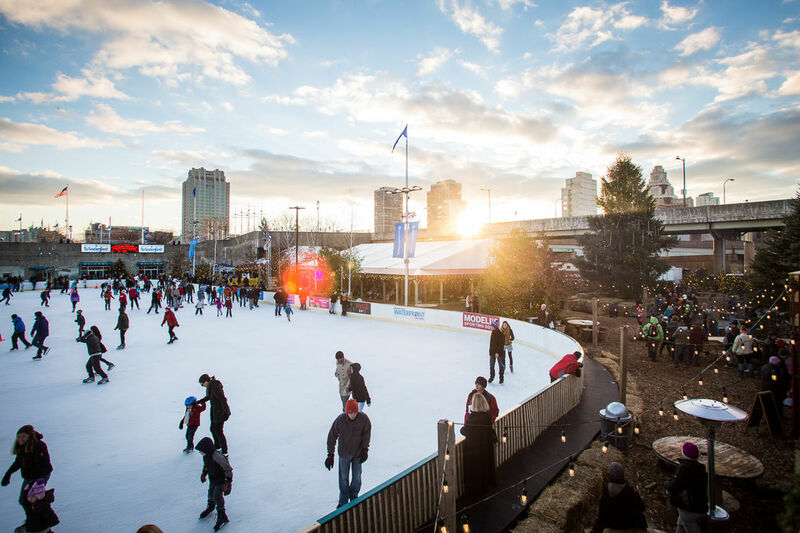 Where: Blue Cross RiverRink Winterfest, 101 S. Columbus Blvd. The end has sorrowfully come. The Blue Cross RiverRink Winterfest will be closing its doors this weekend. In its 24th year, the wintry themed entertainment center has a cabin selling great food and beverages, has a lodge with arcade games, and a massive rink that’s been jumping daily. Come say goodbye to the seasonal structure before it’s too late. 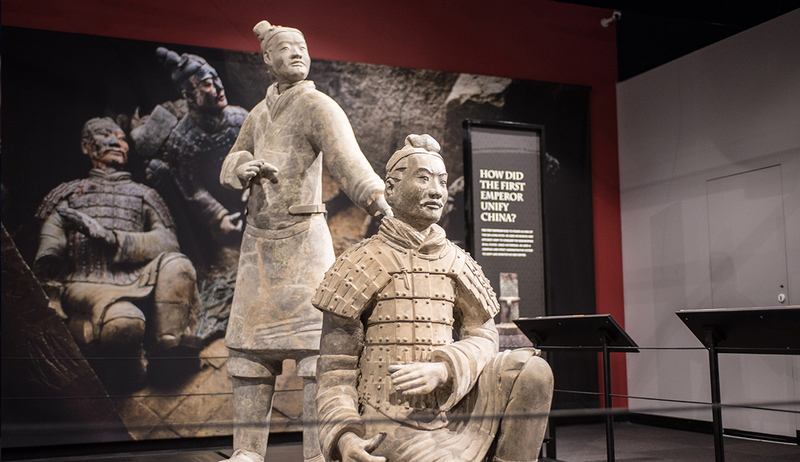 Not without controversy, Terracotta Warriors of the First Emperor will close this weekend. The series was one of the most anticipated features at The Franklin Institute this year. After their discovery by a Chinese farmer in 1974, these treasured sculptures have toured the world. Stop by soon to get a last glimpse of these amazing artifacts. 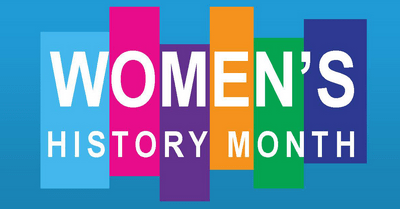 The end of one cultural celebration month springs into Women’s History Month each year. The National Constitution Center will be highlighting the suffrage movement and more throughout the month. The Women’s Film Festival will also be a shimmering treasure of the city in a few weeks. Moore College Art & Design will have plenty female-focused exhibits and galleries. You can catch Elizabeth Osborne: Animal Paintings and Watercolors at the Woodmere Art Museum. 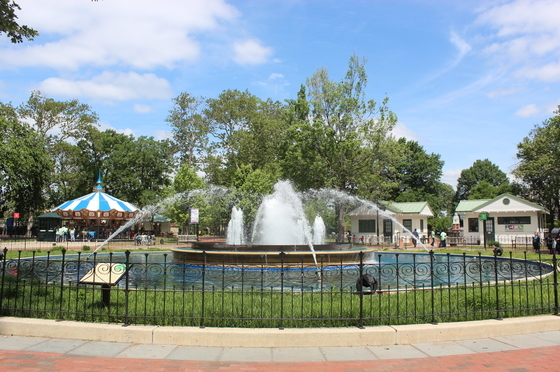 Travel to Historic Germantown where there will be several uplifting events and programs including; poetry readings and a Harriet Tubman spotlight. The Philadelphia Free Library will be celebrating the month with an entire host of events. The Franklin Institute will also be having a Women In Science event at the end of March. 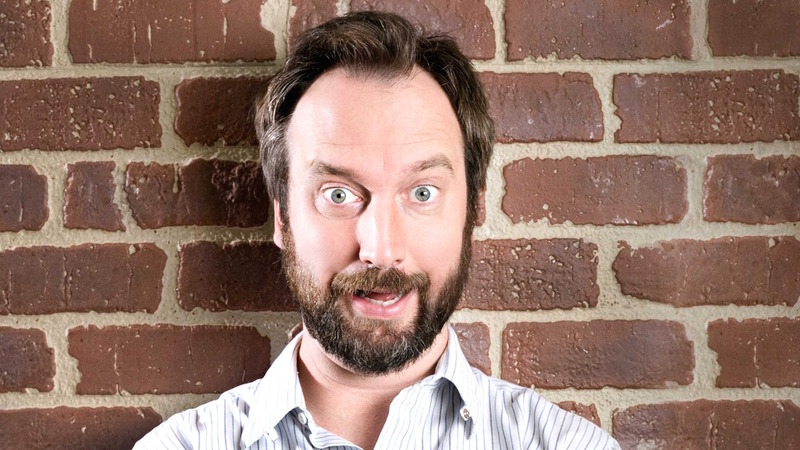 Raunchy act and a top funnyman of the early 2000’s, Tom Green will be doing multiple shows at Helium Comedy Club this weekend. The Tom Green Show, Freddy Got Fingered, and Road Trip, comedian will be livening up the stage with his raw and punchy jokes. 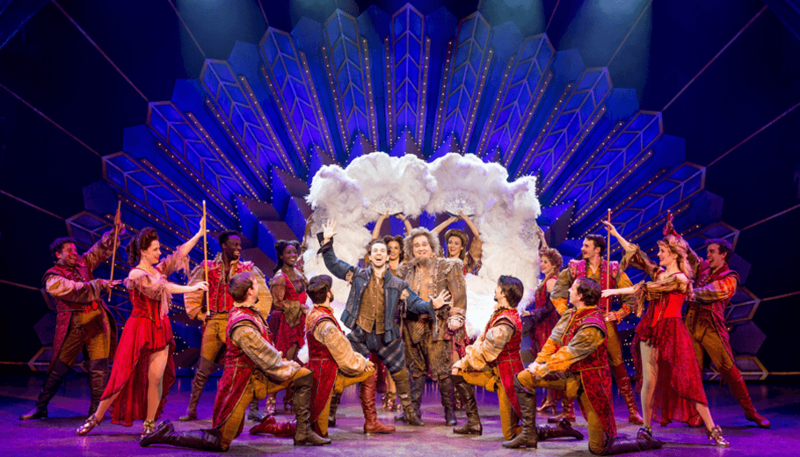 Broadway Philadelphia presents the musical hit Something Rotten! The production boasts 10 Tony nominations including Best Musical. New York Magazine called it “The Producers + Spamalot + The Book of Mormon. Squared!” Come see this masterwork centered around two brothers’ quest to write the first musical. Where: Arden Theatre Company, 40 N. 2nd St.
Toni Morrison’s celebrated and heralded text The Bluest Eye will be coming to life on the Arden Theatre Company’s stage over the month of March. The play displays the pervasive structures of racism, the feelings of “otherness”, and communal strength. Another signature opening this week takes place at Franklin Square. The amusement and family-friendly area will begin its 2018 season this Thursday. Come out for the mini-golf, theme nights, arcades games, carousel, and more. Be sure to get a bite at Square Burger while you’re there. 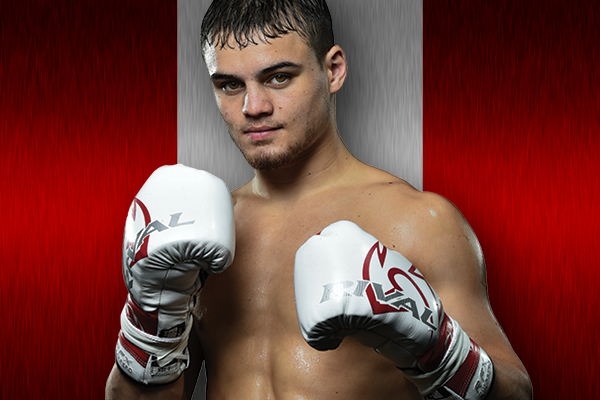 Live professional boxing will be the main event at the SugarHouse Casino this Friday night. KP Boxing will be producing matchups featuring Christian Carto, Jamaal Davis, Chris Brooker, Tyrone Crawley, Anthony Mercado, Marcus Bates, Darius Ervin, Victor Vazquez, and David Gonzalez. For marveling fights of skill and brawn, look nowhere else. It’s time to put the heartbreak of Miami behind us. 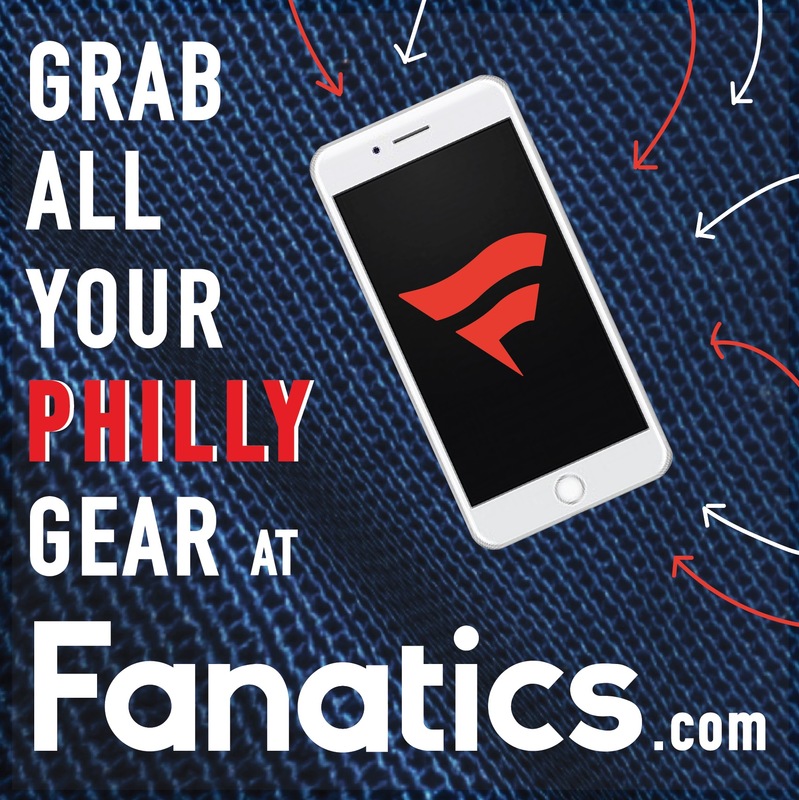 The Philadelphia 76ers will be looking to rebound their and so some strength this Friday night. 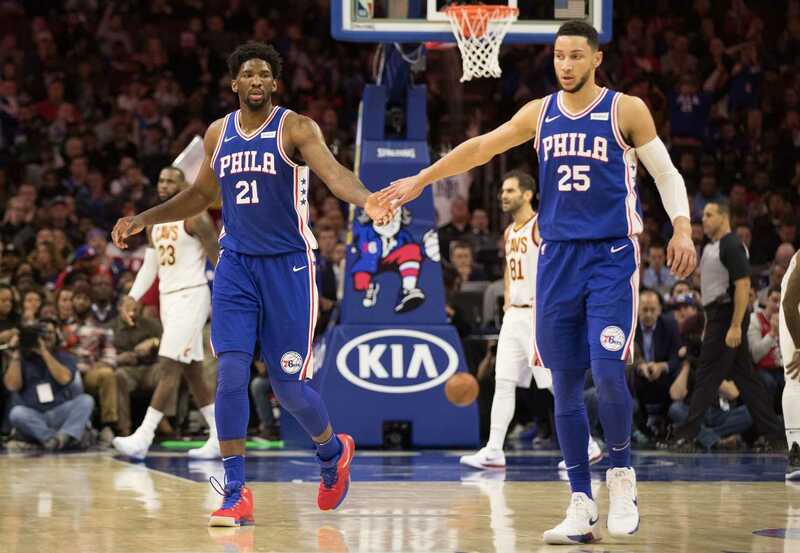 The home crowd will be a welcoming scene for Ben Simmons, Embiid, and company who still hold a great home winning streak. Don’t miss all the action. 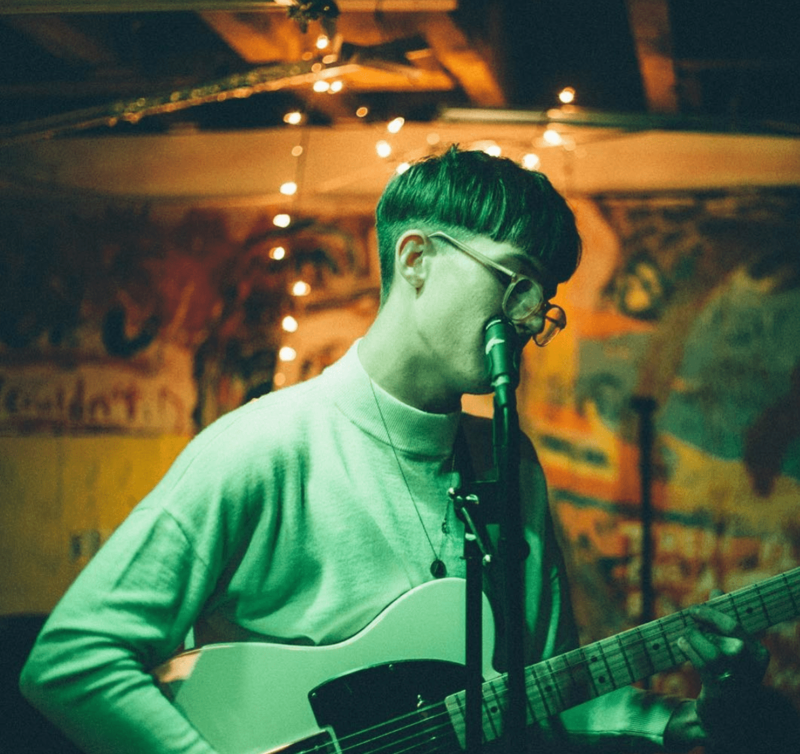 Where: The Trocadero Theatre, 1003 Arch St.
From being featured in Vogue this week and packing venues with indie fans, the life of Gus Dapperton has been a whirlwind. This Friday night the “Prune, You Talk Funny” singer will be performing at the Trocadero Theatre. This is a sold out show so you’ll need to use all your connections if you want one of the hottest tickets in town. 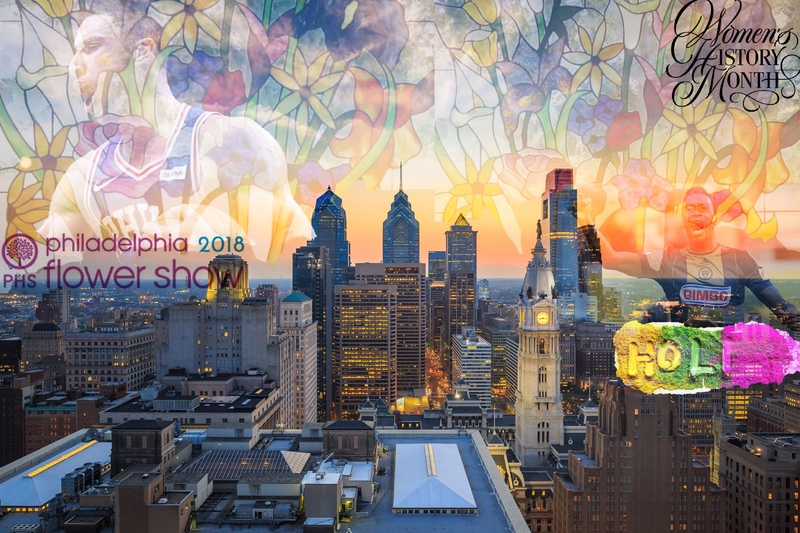 The 2018 Philadelphia Flower Show begins this Saturday. 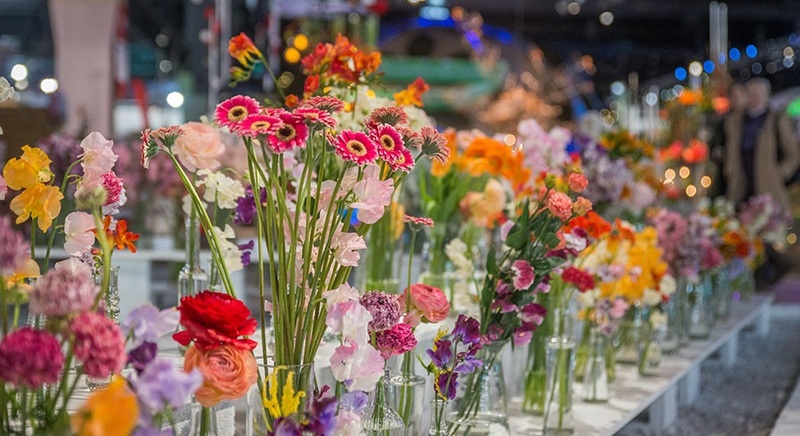 Thousands of flowers will be designed, arranged, and collected to align with this year’s theme: Wonders of Water. The Philadelphia Horticultural Society always presents a glorious showcase bursting with the most splendid displays you’ll ever see. Also this weekend they’ll be throwing a 70’s themed Flowers After Hours party. 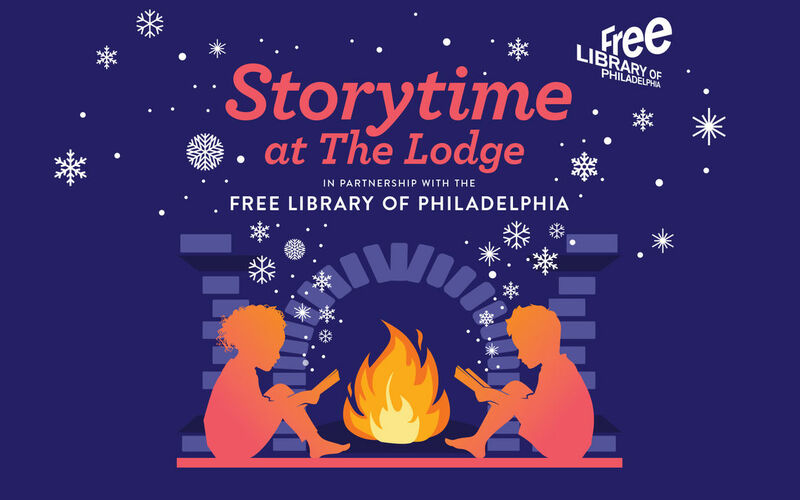 This is the last weekend to participate in a wonderful partnership with the Free Library of Philadelphia. Storytime at The Lodge features many local actors and performers. Bring your entire family out to listen to some great literary classics around the fire and sip on complimentary hot chocolate and snacks. Where: Please Touch Museum, 4231 Avenue of the Republic Ave. The Indian Festival of Holi will be celebrated at the Please Touch Museum this Saturday. There will be a fairytale garden, live music, beautiful dance performances, a day party, painting and crafts, and more. This will be a fantastic cultural celebration that your entire family needs to be a part of. Where: The Navy Yard, 4747 S. Broad St. 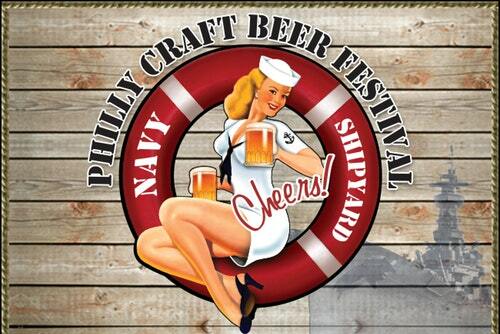 The 2018 Craft Beer Festival will be crowding the Philadelphia Navy Yard this weekend. In its 12th year, you can come out and join the masses sampling over 200 beers. There will be dozens of food trucks, VIP drinking sessions, live music, and more. Preseason soccer is over! It’s time to spark the Talen Energy Stadium with some raucous fans this Saturday. 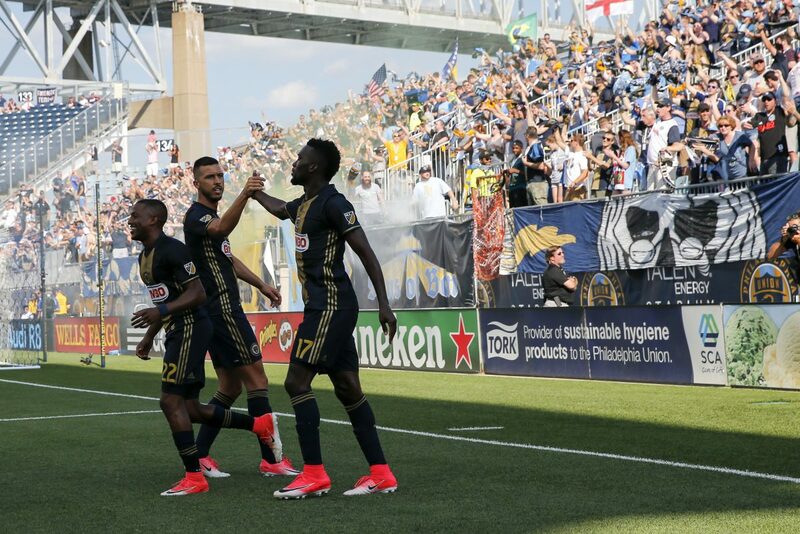 The Philadelphia Union will be taking on the New England Revolution under the lights. This will be the first match of the regular season as well as the home opener. Where: Michael J. Hagan Arena, 2450 N. 54th St.
Two Philadelphia schools will be battling it out in front of respective home crowds this Saturday afternoon. The La Salle Explorers will be gearing up to take on the St. Joseph’s Hawks. 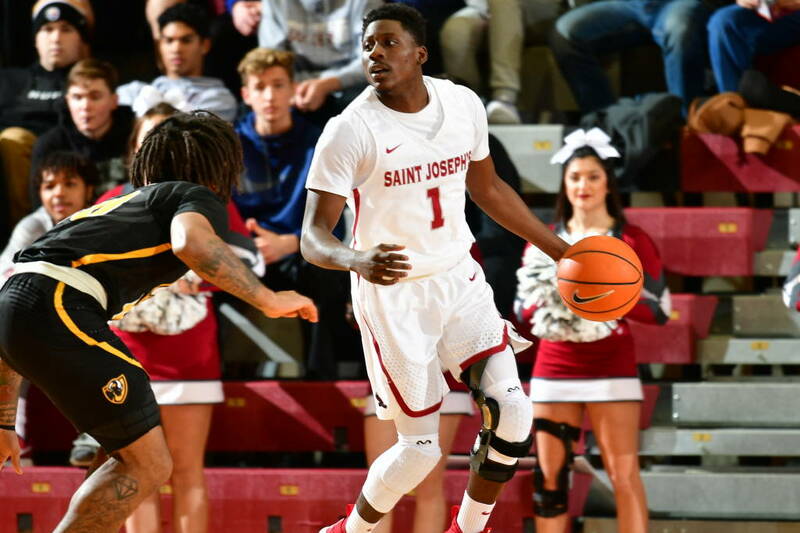 The Atlantic 10 matchup will be the last game before the Conference Championship tournament. There was a time when Big East basketball reigned supreme. There were hardwood classics and scrappy wars almost every week. 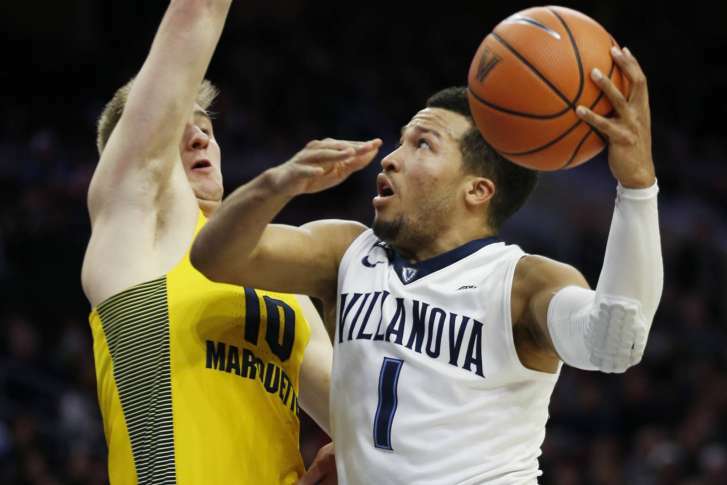 This weekend, the Villanova Wildcats (4) will be taking on the Georgetown Hoyas. Come see another Big East war at the Wells Fargo Center and bring all the energy to the amazing venue. The 2018 Israeli Film Festival begins this Saturday. The annual film showcase illustrates the best in Israeli productions each year. There will be movie screenings, Q&A sessions, cultural discussions, and more. The festival will have everything from visual shorts, to documentaries, and beyond. 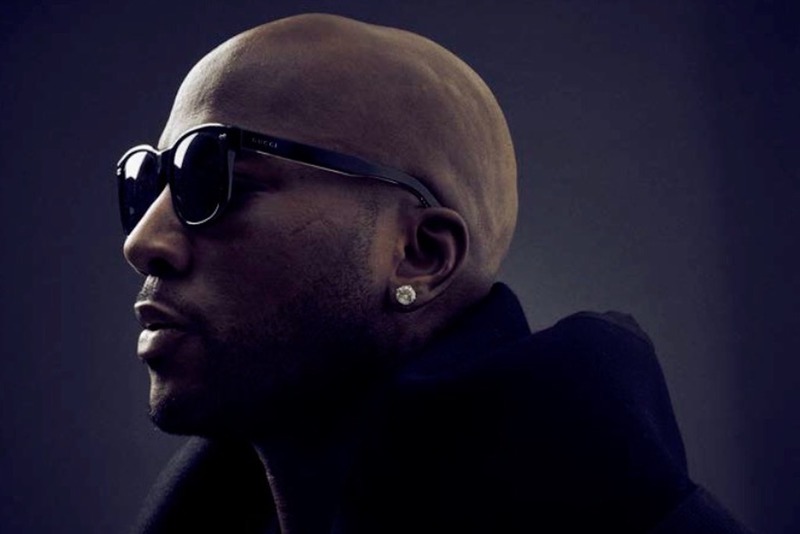 Where: The Fillmore Philadelphia and The Foundry, 29 E. Allen St.
Touted and lauded hip-hop act Jeezy will be performing at The Fillmore Philadelphia this Saturday night. Jeezy released his 10th studio album Pressure in 2017. The Cold Summer Tour will offer up one of the best seasoned acts in the game. Next door at The Foundry, female rapper CupcakKe will be performing at the same time. The raw and eliciting rapper has a hive of followers that will surely be out in full-throttle. 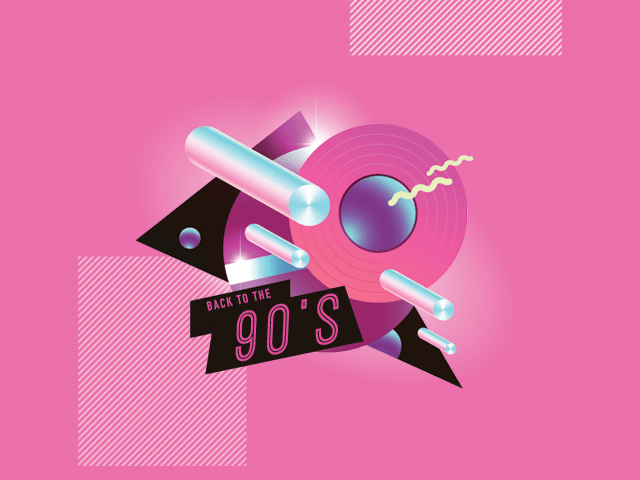 Where: Coda, 1712 Walnut St.
Nightlife spot and lounge Coda will be throwing a Back to the 90’s Party featuring DJ PiERSON. There will be plenty of throwbacks hits spinning and the dance floor will be rocking. Come to Coda for a fun night out and flashes of nostalgia this Saturday night. The Philadelphia Museum of Art and The Barnes Foundation will be offering up the most wallet-friendly event this Sunday. 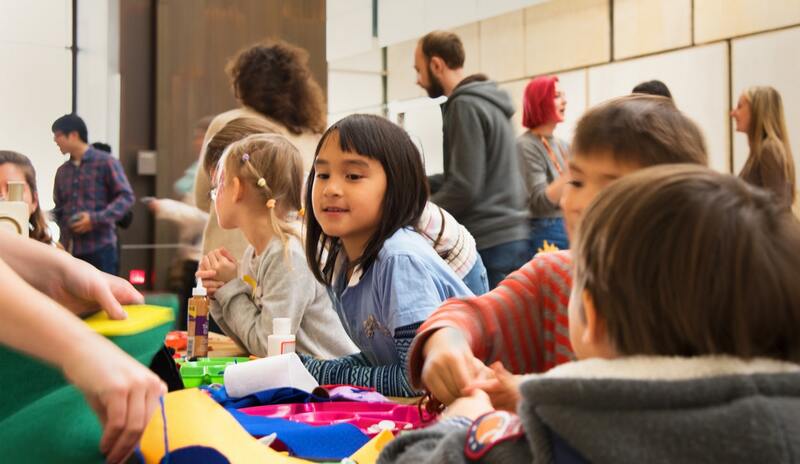 The Philadelphia Museum of Art will be pay-what-you-wish and it will be PECO Free First Sunday Family Day at the Barnes.The Barnes Foundation will be hosting a From Concept to Creation event. 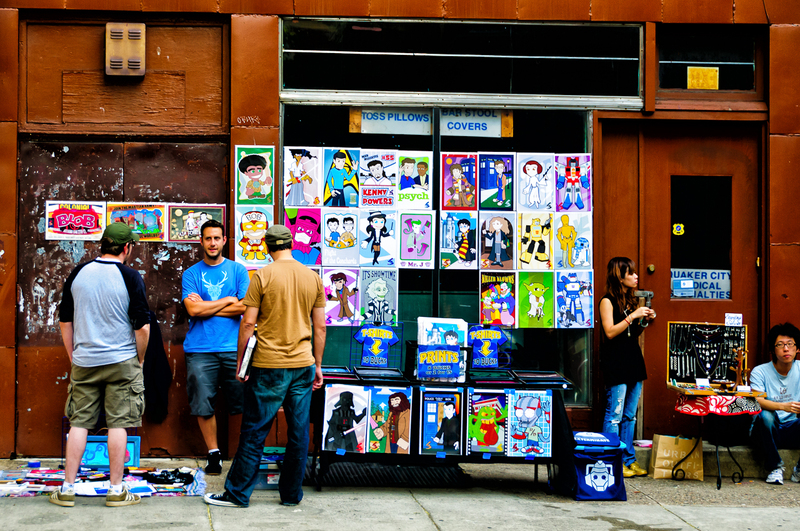 There will be a STEAM fair (science, technology, engineering, art, and math), a hula-hoop performance, art-making stations, a Parkway 100 conversation, and a Mural Arts discussion. Stop by these world-renowned institutions to see some prestigious art on full display. 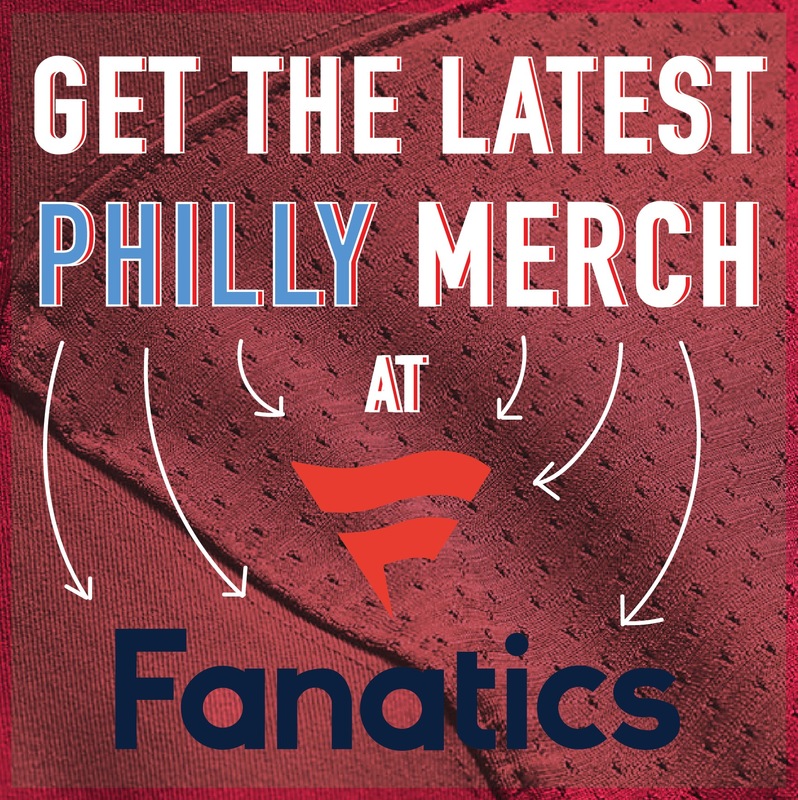 Where: Wells Fargo Center, 3601 South Broad St. The Wells Fargo Center won’t just be filled with the 76ers and Villanova’s brand of basketball this weekend. The Harlem Globetrotters are coming to town and plan on pulling out all the tricks and thrills that have made them a household name for decades. Bring your entire family out to this amazing show. The Academy Awards are this Sunday. 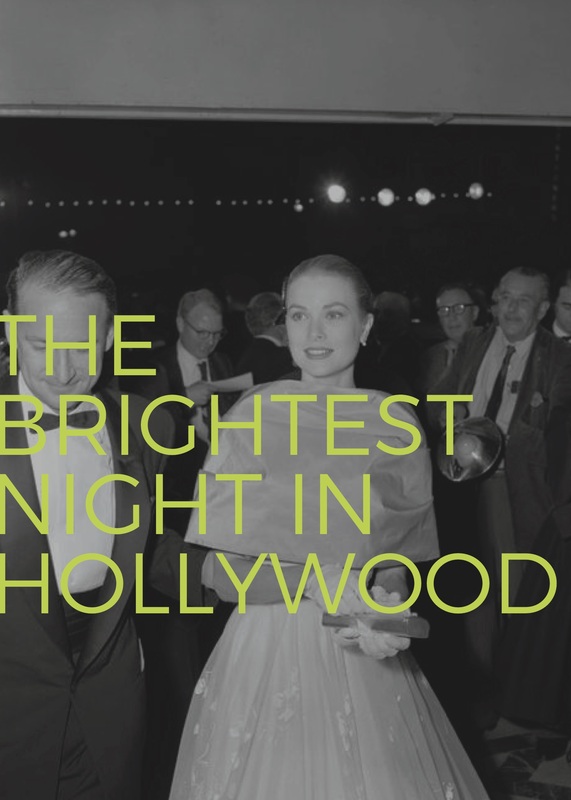 The stars will be out and some of the best films and performers of the year will be crowned for their achievements. The Prince Theater will be hosting their annual Awards Night Celebration. In its 5th year, the event will have drinks, a live screening, prizes and giveaways, and a red carpet.